RClean doesn’t cut corners when cleaning, only when rallying! 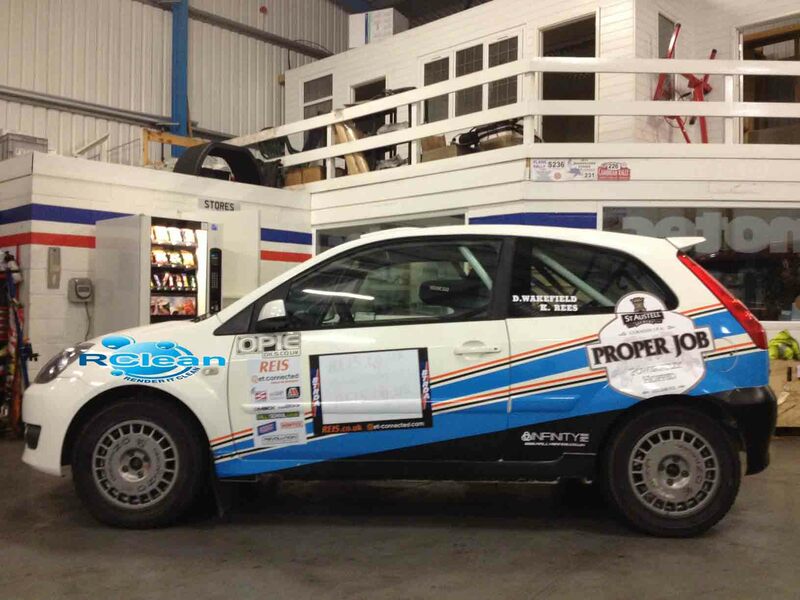 We’ve decided to sponsor Dan Wakefield, a young rising star in the National part of the British Rally World, Our stickers will be on the front wings of Dan’s car throughout the 2013 Season, he will be participating in the REIS-Get Connected BTRDA Gold Star Championship, in his Group N M-Sport Ford Fiesta ST. 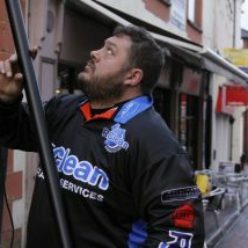 Sat alongside him will be RClean employee Keegan Rees, calling pacenotes and getting him to the places on time! their first event of the year will be K&R Mitsubishi Brean Stages, held at Brean Leisure Park in Weston Super-Mare on the 26th & 27th of January.